Paul directs the persecuted Thessalonian Christians to hope in the future of king Jesus' return who will make all things right. Paul's letter to the Thessalonians celebrates a flourishing Church. Despite persecution and suffering, believers stand strong in their commitment to Jesus. The book of 1 Thessalonians opens with a prayer. Paul thanks God for the Thessalonians' faith, love for others and hope in Jesus despite persecution. 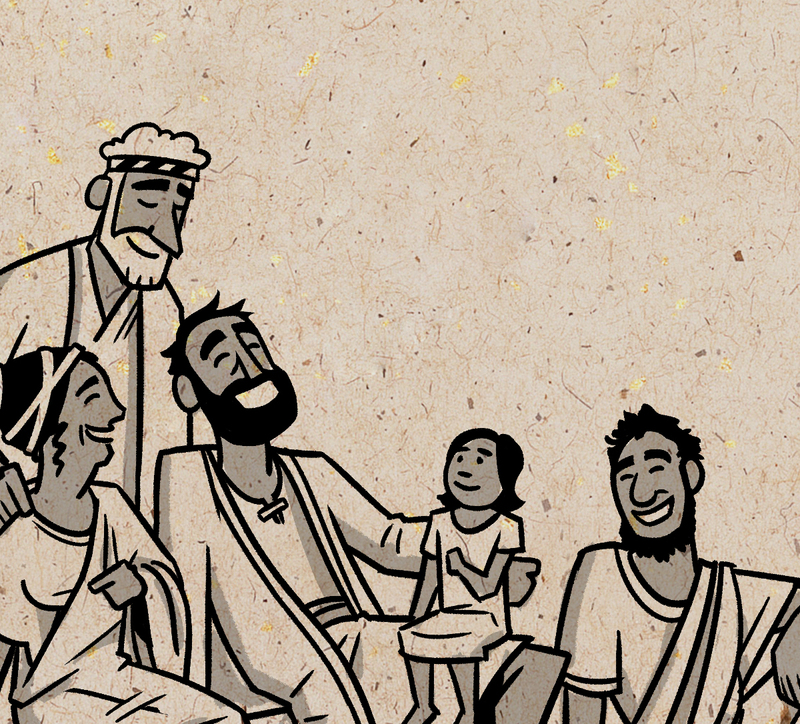 Grateful for the Thessalonians' faithful love and service, Paul also reminds them that suffering and persecution are ways they can participate in Jesus' life story. Paul prays God will grow the believers' capacity to love and strengthen their commitment to holiness as they fix their hope on Jesus' eventual return. Believers are challenged to live lives consistent with Jesus' teachings as they remain holy, sexually pure, loving, serving, faithful, hopeful and expectant for Jesus' return. Paul prays for God to permeate the believers' lives with His holiness and to set them apart, completely devoted and blameless until King Jesus' return. From the very beginning, following Jesus as King has produced a truly counter-cultural holy way of life that will sometimes generate suspicion and conflict among our neighbors. The way Jesus' followers respond to such hostility should always be with love, and they should meet opposition with grace and generosity. This way of life is motivated by hope in the coming kingdom of Jesus that has already begun in His resurrection from the dead. Throughout 1 Thessalonians, we see how the Thessalonian Church embodies holiness, love and a future hope as they remain firm in their faith and commitment to Jesus their King. 2 Thessalonians discusses persecution, the return of Jesus, our need to remain hopeful and faithful, and idleness. It reminds us that what we hope for shapes what we live for.